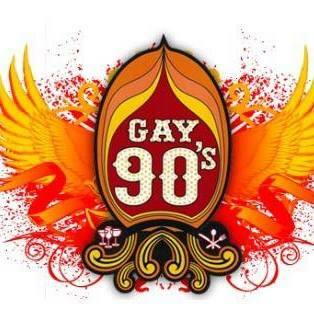 Gay 90’s is located at 408 Hennepin Avenue in Minneapolis, Minnesota. 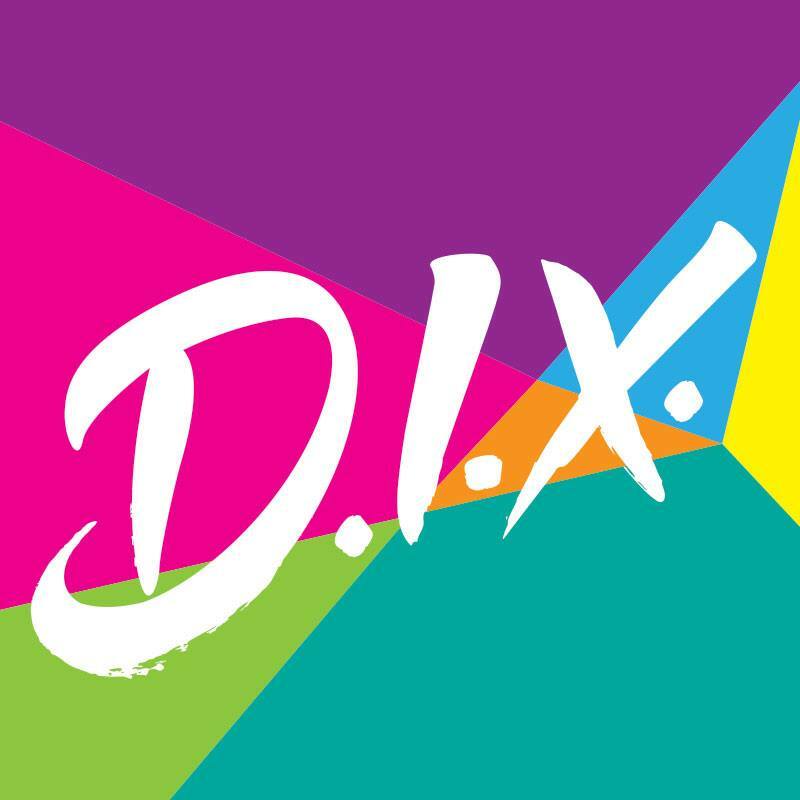 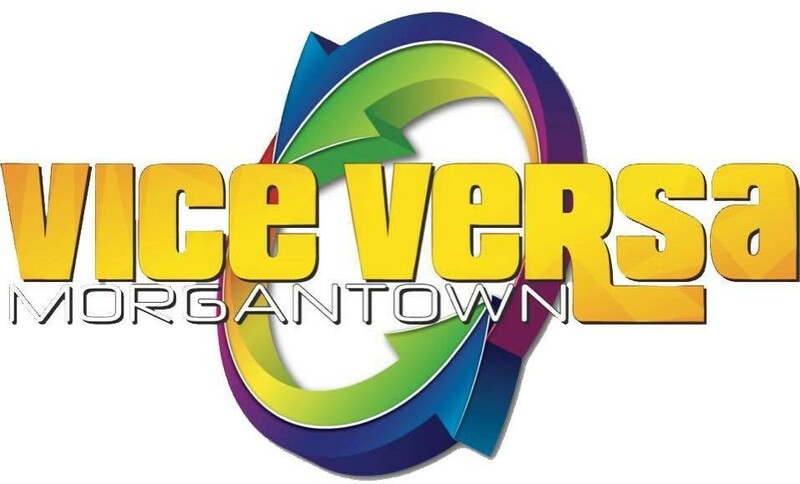 Gay 90’s – 408 Hennepin Ave.
After Dark is located at 112 E. Masterson Avenue in Fort Wayne, Indiana. 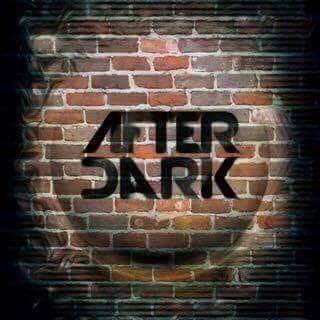 After Dark – 112 E. Masterson Ave.
Gregs – 231 E. 16th St.
Zonie’s Closet – 1446 E. Washington St.
Zim Marss Restaurant & Bar – 1500 Locust St.
Zim Marss Restaurant & Bars is located at 1500 Locust Street in Terre Haute, Indiana. 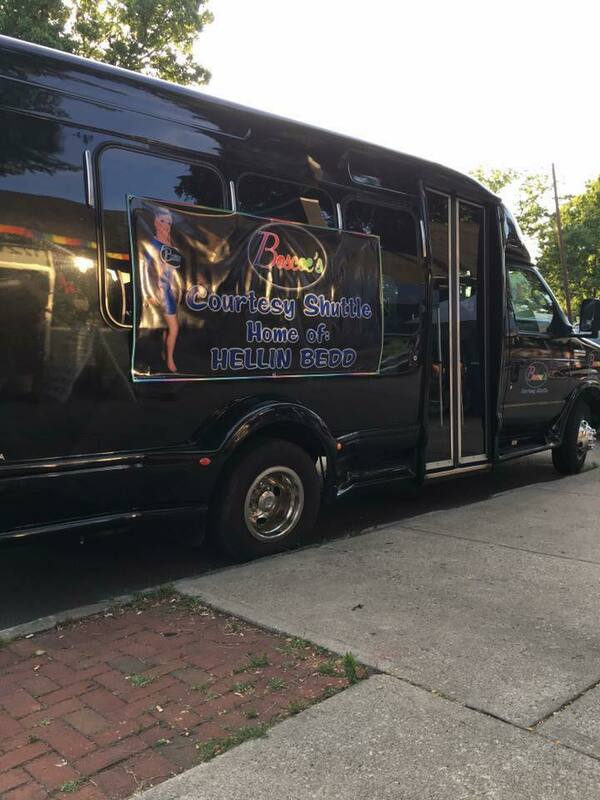 Hamburger Mary’s is located at 400 Washington Avenue in St. Louis, Missouri. 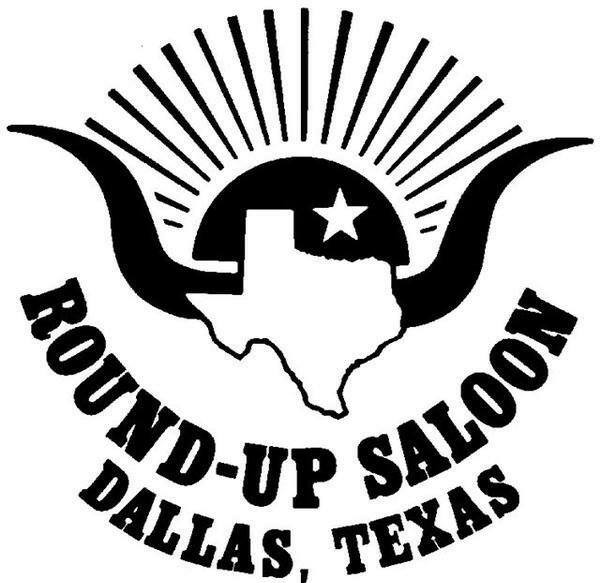 Round-Up Saloon is located at 3912 Cedar Springs Road in Dallas, Texas. 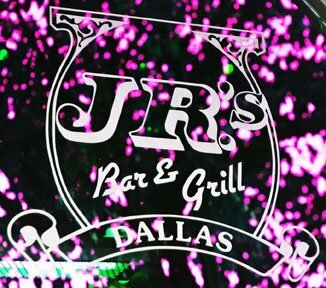 JR’s Bar & Grill is located at 3923 Cedar Springs Road in Dallas, Texas. 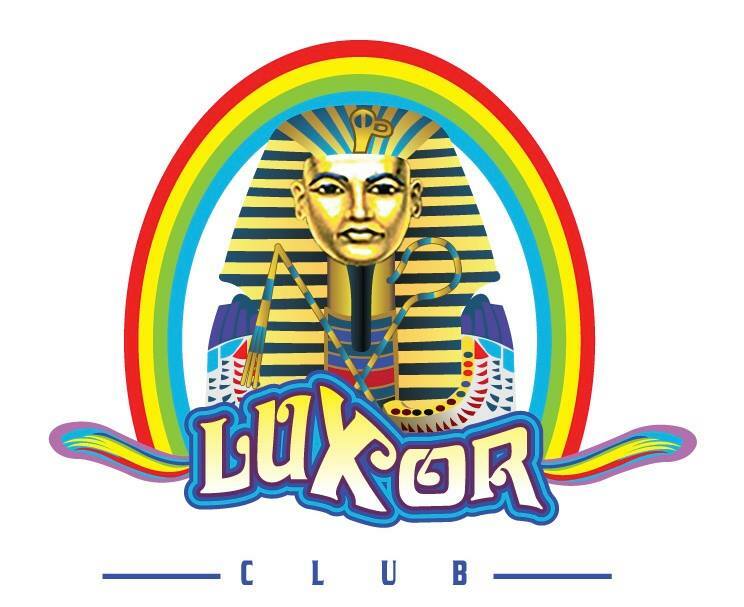 Club Luxor is located at 2211 Marsha Sharp Fwy in in Lubbock, Texas. 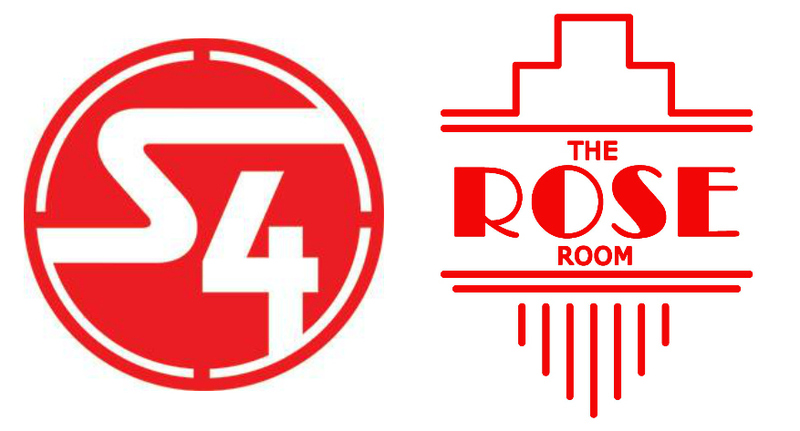 Station 4, which includes the Rose Room, is located at 3911 Cedar Springs Road in Dallas, Texas. 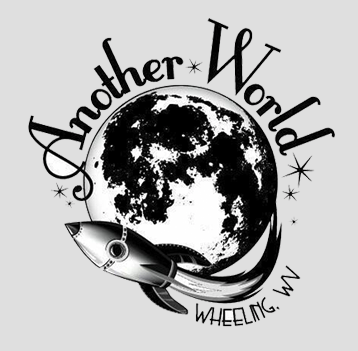 JR’s Bar & Grill – 3923 Cedar Springs Rd. 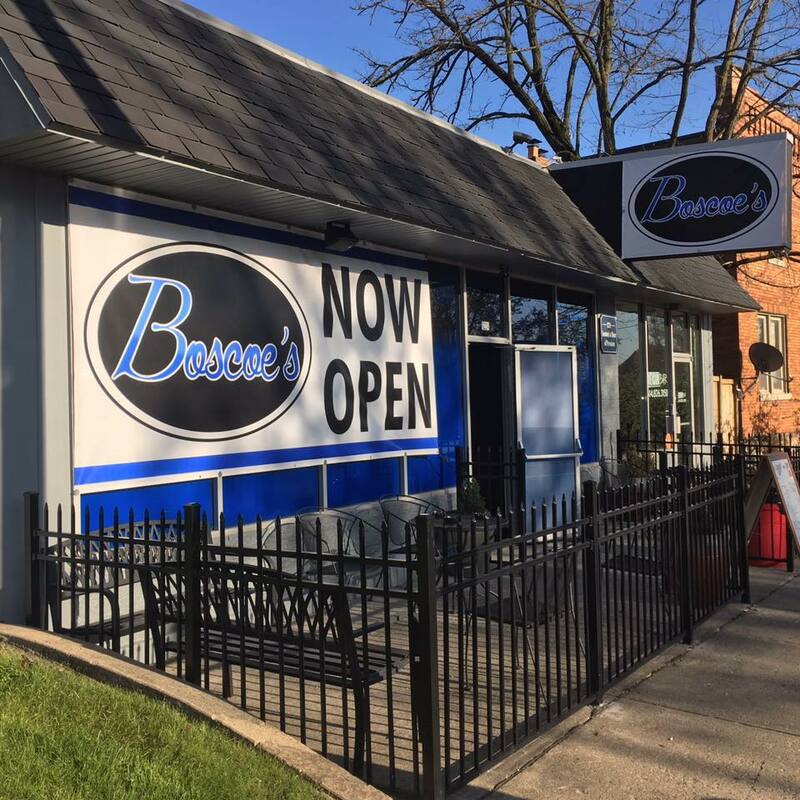 Rose Room @ S4 – 3911 Cedar Springs Rd. 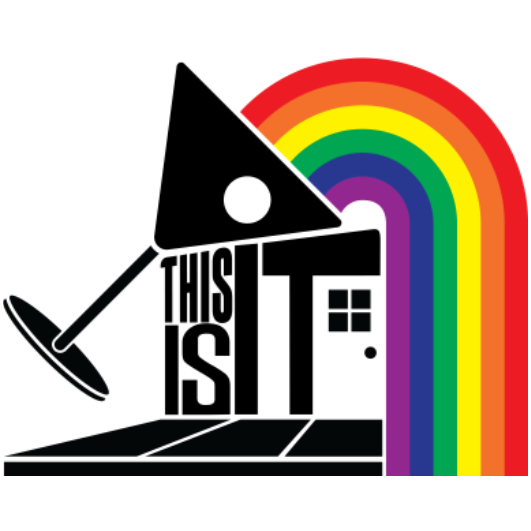 Round-Up Saloon – 3912 Cedar Springs Rd. 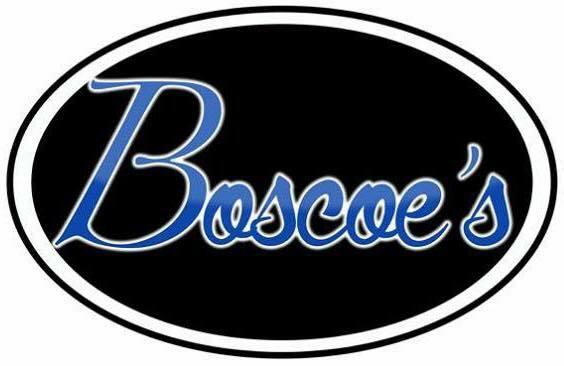 Station 4 – 3911 Cedar Springs Rd. 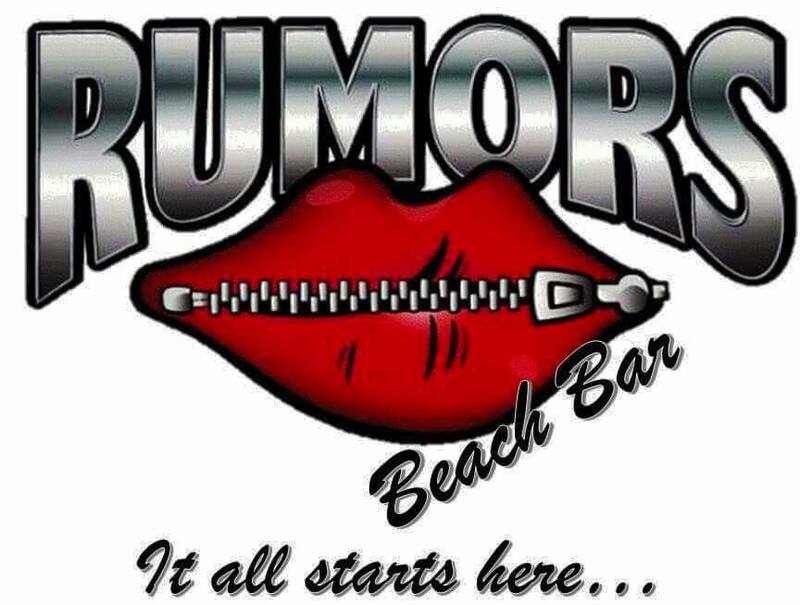 Rumors Beach Bar – 3102 Seawall Blvd. 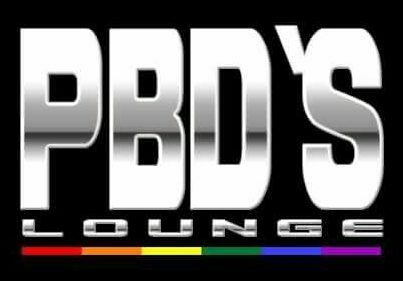 Club Pink – 510 N. University Ave.
PBD’s Lounge – 2908 N. Ware Rd. 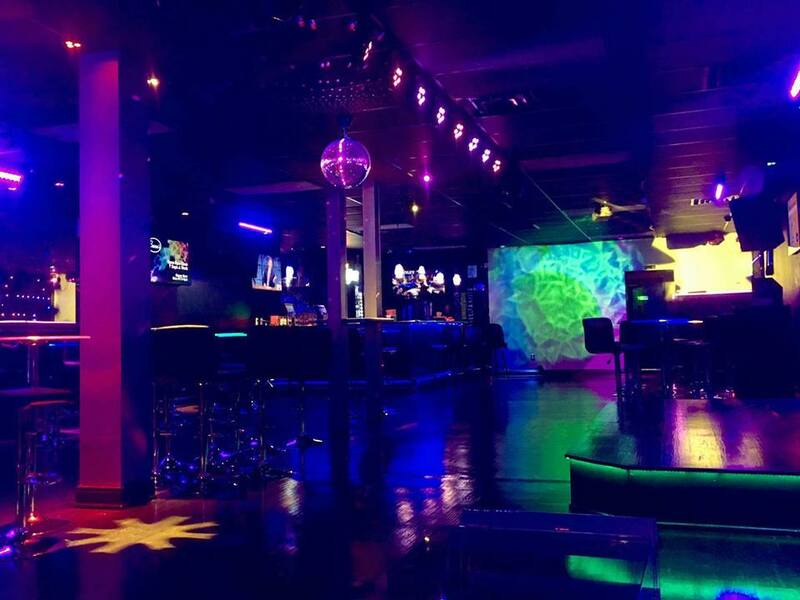 Rumors Beach Bar is located at 3102 Seawall Boulevard in Galveston, Texas.